Join 10News anchors Kimberly Hunt and Steve Atkinson tonight in live-tweeting Bruce Jenner: The Interview at 9 p.m. Share your questions, comments and reactions using #Tweetwith10 for a chance to be featured on 10News at 11 p.m. Please be respectful of all voices in the conversation. 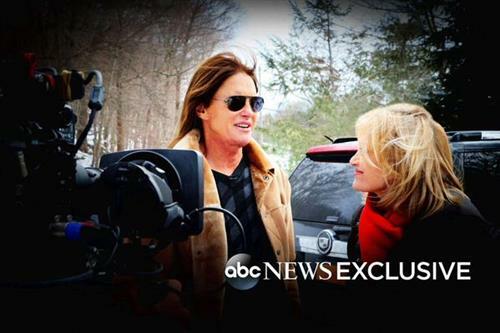 Tonight – ‘Bruce Jenner: The Interview,’ a two-hour @DianeSawyer exclusive @ 9p. Tweet along using #tweetwith10. Tweet your reactions to the #BruceJennerABC interview tonight at 9p on #Tweetwith10 & we may feature it on air. #tweetwith10 who's ready to hear bruce story? #tweetwith10 san diego news piece in about 15 minutes! I'll be live-tweeting the #BruceJennerABC interview tonight with @10News. Join me using #tweetwith10. Cool. Bruce Jenner made the announcement. 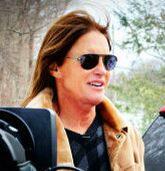 Now can everyone leave Jenner alone to live life in peace? #tweetwith10 let peace exist already. Bruce: I'm me, I'm who I am, I'm not a "girl stuck in a man's body"